Essen, Norbertstraße, against 9: 00 clock on Friday. The chaos is raging, the fight for the parking lots is raging. Regardless of losses, as every year. The Techno Classica calls - the leading trade fair when it comes to antique sheet metal. Before you can enjoy automobile culture, you have to fight for a parking space near the hall. If you do not want to be rocked by a bus from the early days of transport technology from one of the remote parking lots in the direction of Gruga Halle, which takes a perceived eternity and in principle is unreasonable for a leading international trade fair. Bumper to bumper pushes the sheet avalanche in the parking garage, the fair is only a few minutes walk away. It starts! What dominates at the Techno Classica is very expensive sheet metal. Spend half a million euros a mornings, for just a classic, is easily possible. Also a little more. Vehicles for which 7 digits are allowed to lie are easy to find. Is that the reality? Actually, I'm not concerned with the high-price classics. I'm going to Essen for the exotics. 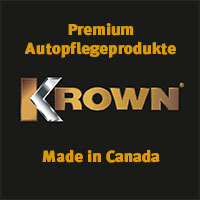 Brands that are not very common or that no longer exist. 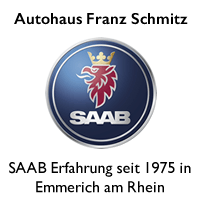 I like old Alfas, Lancias, Citroens and of course Saabs. Everything that came or comes from Brexit Island, as well as the other Swedish brand. But in view of the ongoing Porsche flood, the huge Mercedes presence, and the appearance of the Wolfsburg conglomerate already raise questions. A friend whom I meet a little later classifies all this as a glittering facade of a market that no longer exists. Appearance, and he could be right. The halls are emptier than a year ago, and even at lunchtime the number of visitors is lower than 2018. The fair audience is predominantly older, male. It is dominated by visitors who are far in the retirement age. I, with something over 50 years, almost count to the youthful visitors. This is no surprise. The campaign against the burner leaves traces. The Techno Classica is likely to report fewer visitors this year, and elsewhere classic car fairs will be canceled completely. In addition, the stately entry of 25 € per person, the lack of inexpensive classics to get started in the hobby. How do you want to inspire so young people in masses for mobile culture? Sure, there is a "bargain market". A loveless courtyard where average goods are presented at an above-average price. A joke. How it will be with this concept, and in the current discussions and changes, in 10 years around the fair, is predictable. Original: Borgward wants to go to the stars! Upper class from the neighboring country. C6, XM, CX. 100 years Citroen, 3 x upper class from France. Memories of the youth. I also had a BX once. The Volvo Club shows presence. But they exist, the bright spots. It's the clubs that are still the salt in the soup of every show. The 1. 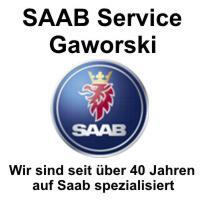 German Saab Club presents two beautiful classics. The makeshift hall is uncomfortable but well placed near an entrance. The Borgward fans are as always very original on the road, Citroen presents the clubs for the 100 anniversary celebrations on a huge stand. The Subaru stand is tiny, the Volvo Club in the immediate vicinity ruled in comparison almost across infinite distances. But at these stalls is life, it's the average age, the vehicles are affordable. 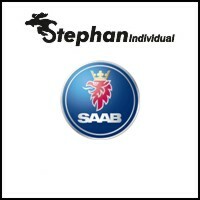 Oh yes ... the other Swedish brand. Of course, Volvo is present at the Techno Classica. The stand in Essen is not organized by the importer but by the Swedes themselves. The atmosphere is accordingly relaxed and hospitable. There are the extremely delicious cinnamon rolls (caution - extreme addictiveness!) And coffee. Volvo presents the new S60. A dynamic, beautifully made sports sedan. A temptation? Yes, in any case. 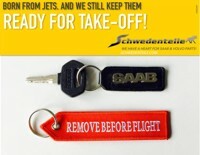 A Swede from the USA. The new S60, very nice! Volvo 850 T5 R and 240 Turbo. Both tasty. At least in theory. Because, and that's unfavorable, in addition to the S60, our Swedish friends have parked a Mercury-yellow 850 T-5R and an 240 Turbo. 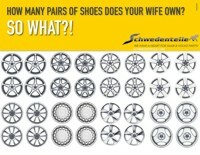 Meanwhile, we are three in the road, and the question arises, which car we would prefer? Of course the 850 T-5R is the unanimous opinion. Or maybe the 240 Turbo, I still think in silence. 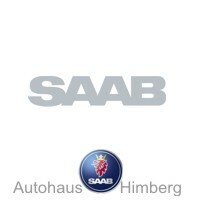 And what does Saab do? As expected, the presence is weak. You can find them but occasionally, although I have not seen all. A very nice 900 Turbo Convertible with just a few kilometers is noticeable, an 96 is presented on a lift. 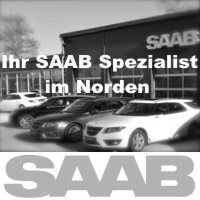 There is still a sonnet somewhere, and on the outdoor area we meet the good-humored Swedes with theirs Saab 9000i again. The was, although some interest was there, 2018 not sold. Why? No agreement on the price, the two see the sporty. I wish you good luck, maybe it will work out 2019. Or 2020. Almost an old acquaintance. Saab 9000i from Sweden. 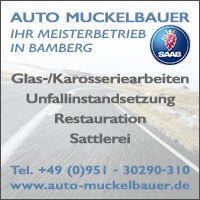 Nice 900 convertible, few kilometers. The 1. 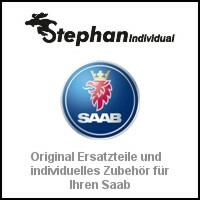 German Saab Club. 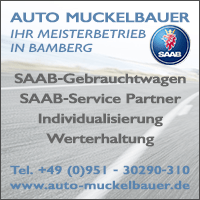 And although I will not discover a single Saab on 600 kilometers of highway that day, the brand is present. In the parking garage is a real Griffin Cabriolet, in the exit comes to meet me a Dutch 9-3 sedan. The highlight is an early, golden Saab 9000 CC Turbo with French approval. The brand is small but international. After a few hours at the fair, it's back to Frankfurt in the afternoon. 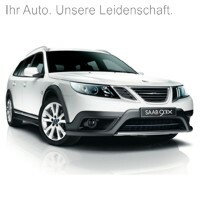 The next day Saab-Grillen is on the calendar. The weather report speaks of snow and rain and low temperatures. That can be funny. 8 thoughts too "Two days of car culture. Techno Classica food." At Porsche & Co, there is more speculation than love for the brand. And the high-priced classics are almost never brought out of the (presumably) air-conditioned hall. 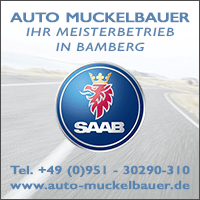 Nice that our Saabs continue to be affordable and driving, that's really fun. And that every day! Thank you Tom, for these impressions. My son and I have been going to the show for more than 10 years. And we have seen great unique cars to admire, not buy. 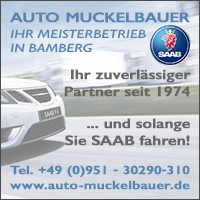 We also saw the 96er and the 900 Convertible and wondered if in four five years maybe more Saabs will attend the show ?! The Volvo stand and the service were great, especially the Urvolvo in its original condition was a highlight. Mercedes as ever too present, but BMW almost submerged. The team was not really happy with it either. My / our conclusion, it was nice (with significant changes) and next year it goes back. Thank you for this report and the photos. I recommend the fair in Friedrichshafen, 10.-12.05., That is much more varied. Boats, airplanes and fast vehicle presentations on the outdoor area are great fun. My red 99iger and I drive in any case! 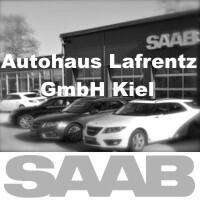 Did someone write down prices that could have been issued by the Saabs? For the 22.000 € the 900 convertible, the 9000 CC was around the 7000 €.